Photography solutions for your business needs. Whether you need images for your website, Linked-In or an annual report, experience the ease and confidence of professional photography with creative solutions for all your marketing and advertising needs. Professional consultation & guidance in preparation. Fully equipped home kitchen for food or beverages. Portable lighting equipment for location shoots. 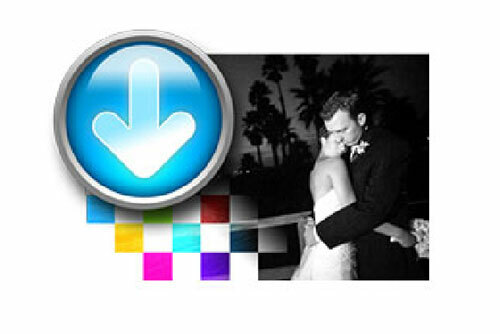 Retouching, sizing and digital media solutions for print or web. 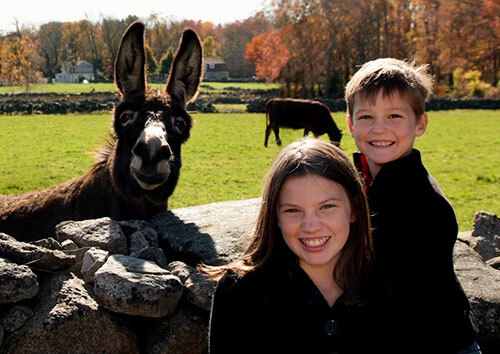 Professional portrait photography for all occasions. Either on location or in studio, I will bring my creativity and experience to provide the images you will cherish. Studio with 432 square feet shooting space. Access to scenic natural surroundings i.e. woods, beach, gardens. Great products for portrait presentation. 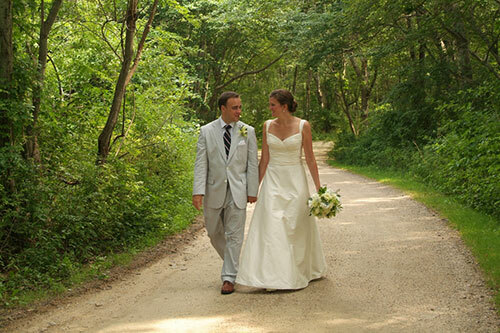 Professional event photography with you in mind. A professional consultation will determine the perfect package that suits your desires. Professional consultation & guidance in preparation for your event. State of the art on-line proofing for you and your loved ones. Packages to meet your budget. 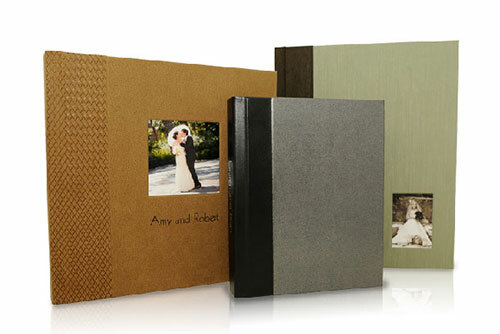 Beautiful heirloom albums personally designed with your style preferences. Selection of state of the art print solutions. Contact Ali for a quote based on your specific needs. All print products are available through “Pixieset”, my on-line store (http://ali.alexandriamauck.com/). When your images have been uploaded an e-mail will be sent to you announcing your session is ready for viewing, ordering and sharing. The quality of your product is guaranteed by Pixieset. Non-exclusive perpetual personal-use license to download and copy individual images, subject to restrictions, available on my online store http://ali.alexandriamauck.com/ at Pixieset. DVDs with copyright released images if not included in session/package are available, pricing is determined when booking the session based on time and usage. A wide range of printed sizes are available from wallet to 11×14. 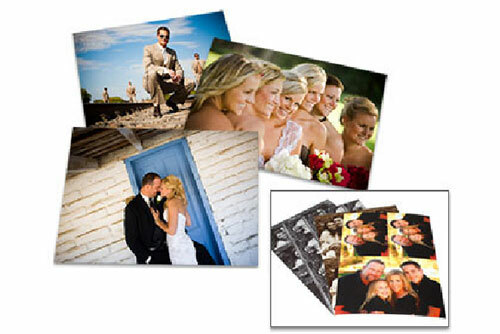 Order individual prints, money saving packages or bulk quantities. All print sizes and print packages available for purchase on-line through my store at http://ali.alexandriamauck.com/ Pixieset. You can choose the size, cropping and borders. Additional print products are available in the store. These albums have been carefully selected for their quality, durability and use of real photography paper for the best image results. 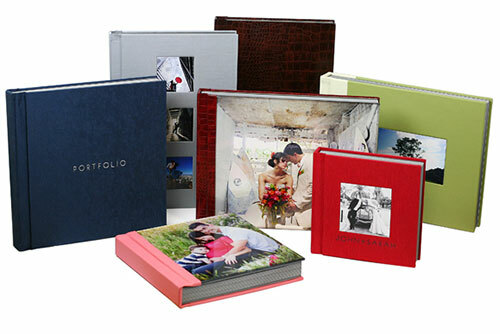 A reasonably priced custom designed bound albums created with photo paper for a quality color print in a time tested album. A custom designed premiere heirloom leather bound album from the best in the industry. Choose from dozens of templates and add your photos to create a unique custom card. Cards measure “5×7” and can be ordered in sets of 25. Available in 3 paper options: high-quality pearl, watercolor, or matte paper with a gloss-finished front white mailing envelopes included. 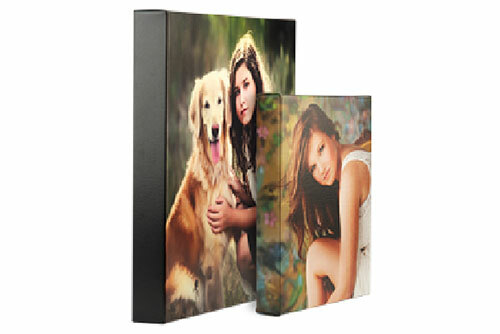 Canvas is hand stretched on a custom built frame, printed with ink rated to last 100 years, and spray sealed with a UV inhibitor coat. Designs can include an individual image or multiple images. *Pricing is custom quoted. 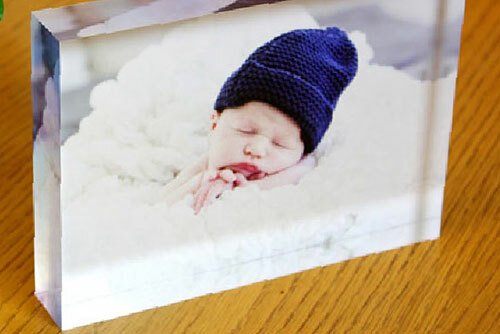 Acrylic Block, a 5×7” print mounted to a 1½”-thick acrylic substrate with no mounting. This block stands on its own or lays flat. It’s the perfect decoration for tables, desks, or counter tops. With six sides for images, graphics and text, the Image Cubes are a fun way to commemorate a special event or create a striking hands-on display. 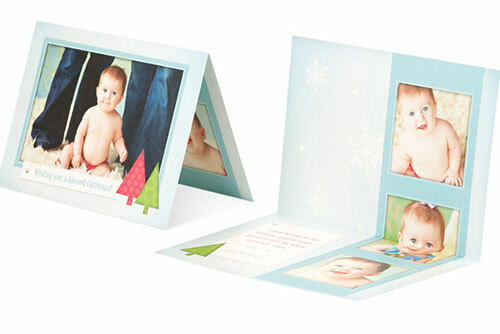 Use multiple Image Cubes together to spell out a child’s name or create festive decor with holiday imagery and words. 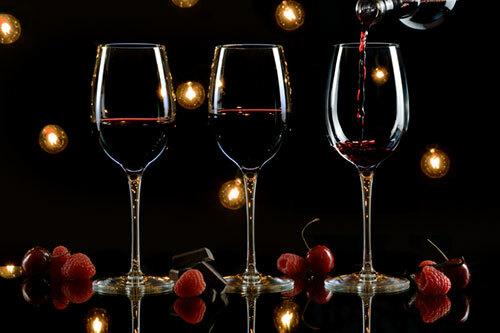 Combine multiple sizes to create displays that are sure to attract attention.